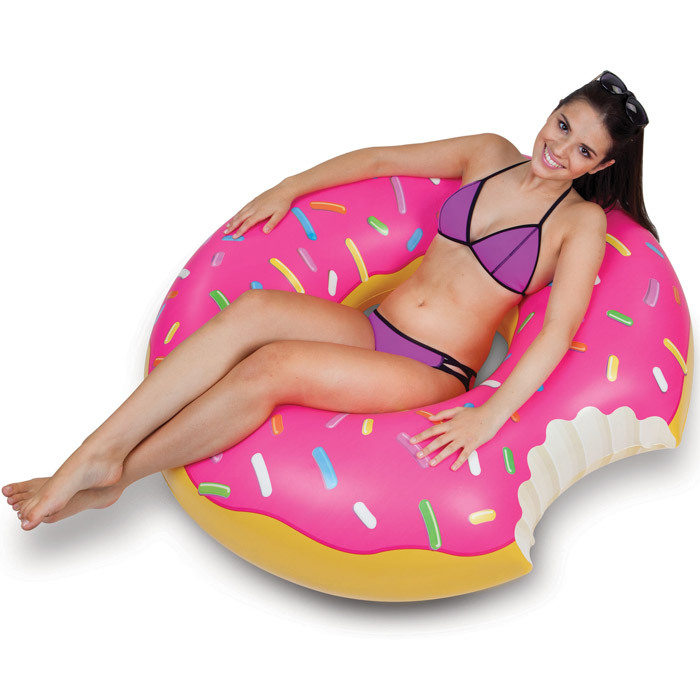 Sit back, relax and fall into a giant donut! 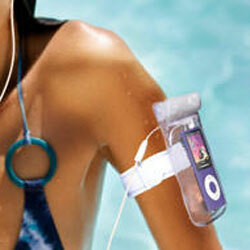 Imagine yourself on a tropical island, just like the one that's obviously not Photoshop'd into our picture. 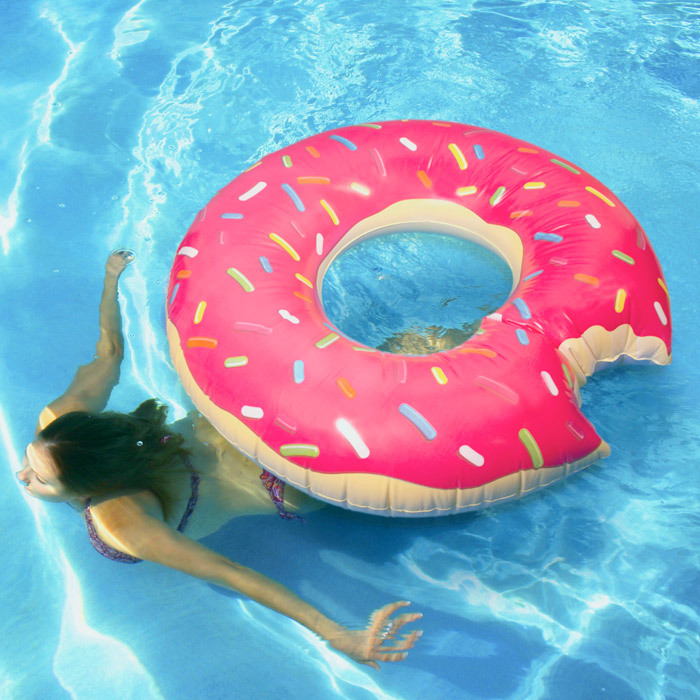 You’re surrounded by waves and warmth and there's a refreshing beverage in your hand! 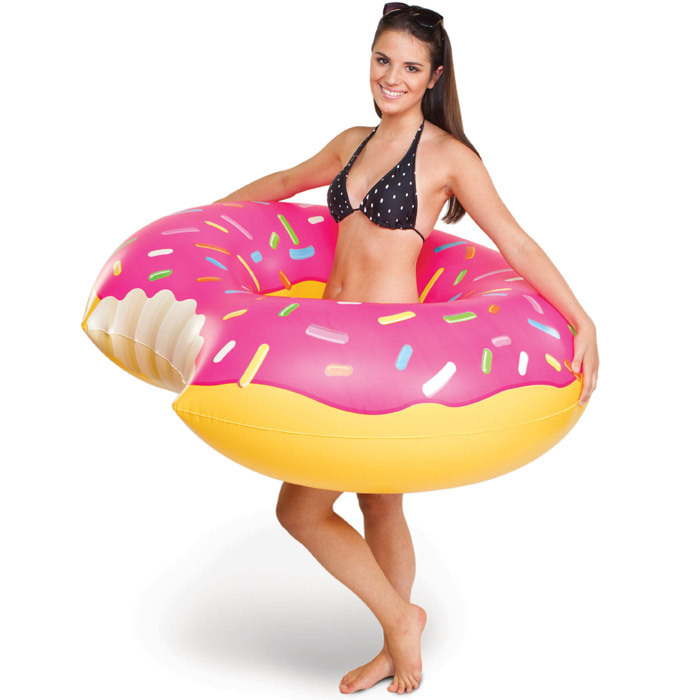 Don't waste any more of your valuable time with those small boring inner tubes that don't look like a delicious snack! 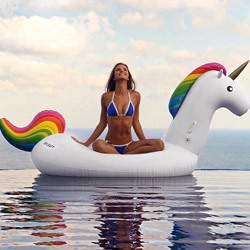 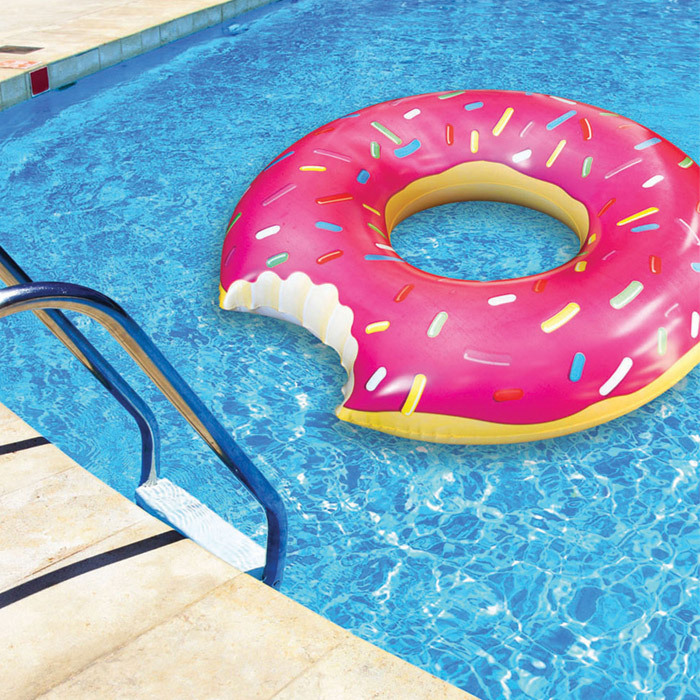 Our totally sweet Gigantic Donut Pool Float is way too cool to pass up! 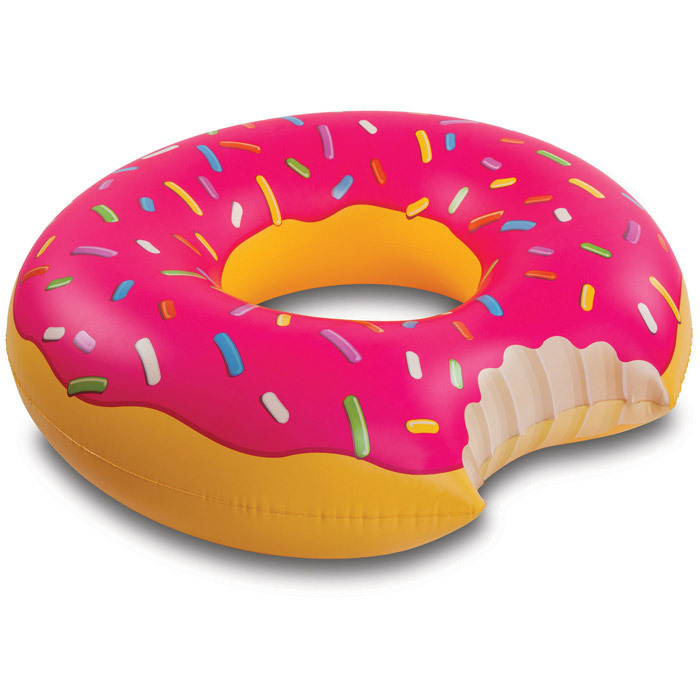 It'll be sweet to you and keep you comfortably floating!